People in Ohio know how to have fun on the water! Are we enjoying the summer so far? I’m sure that you are. Especially if you live near a lake or own a boat. Fishing, tubing, and getting out and enjoying the water is one of the best parts of summer, as long as you have a boat that can make it work. We know that having a boat that isn’t big enough can be a real drag, but who has all the extra money lying around for a new one? That’s where we come in. If you need a way to sell your used boats for cash, then look no further! 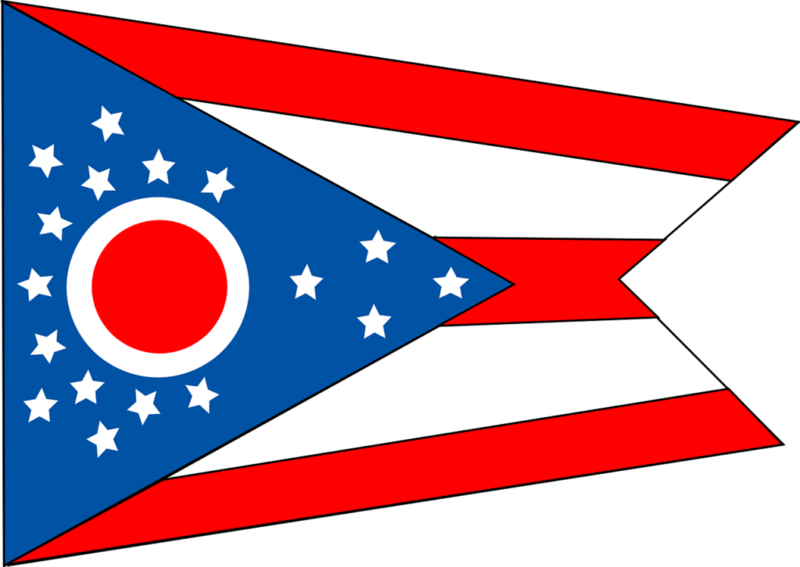 We are in the market of buying boats from areas in Ohio like Cleveland, Sandusky, and Toledo areas. We want to help get you onto your new boat as quickly as possible, which is what drove us to create our free online quote system. With our free online quote system all of the work has been taken care of for you.